What is your minimum hourly requirement? - We only have a 15 hr/week minimum. - Yes we are licensed and bonded. - We are available 24/7 for your convenience. You can call us anytime. (818)489-3208. No automated messages or put on hold - speak directly with owner. - Affordable rates starting at $14.50/hr and also great live-in rates. What are the caregivers job duties? - They assist with any personal care needed. They also cook, do laundry, drive, and do light housecleaning. They'll even assist you with walking, transfers, and daily exercises. 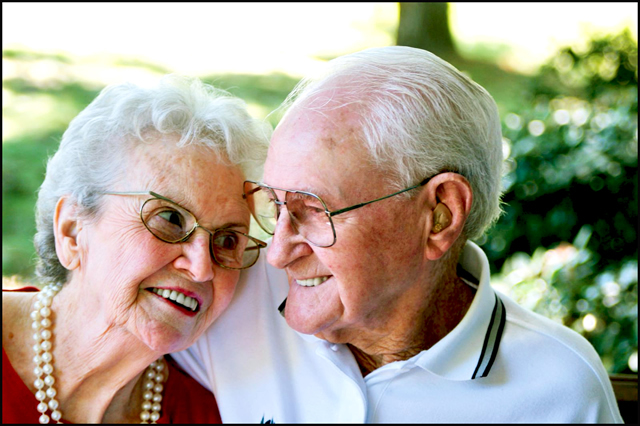 How much notice do I need to give your company when I need a caregiver? - We are able provide service with 24 hours notice. If it is urgent, we can even provide same day service! - Yes all of our caregivers are fluent in English.